Woodcliff Lake, NJ, October 4, 2018. 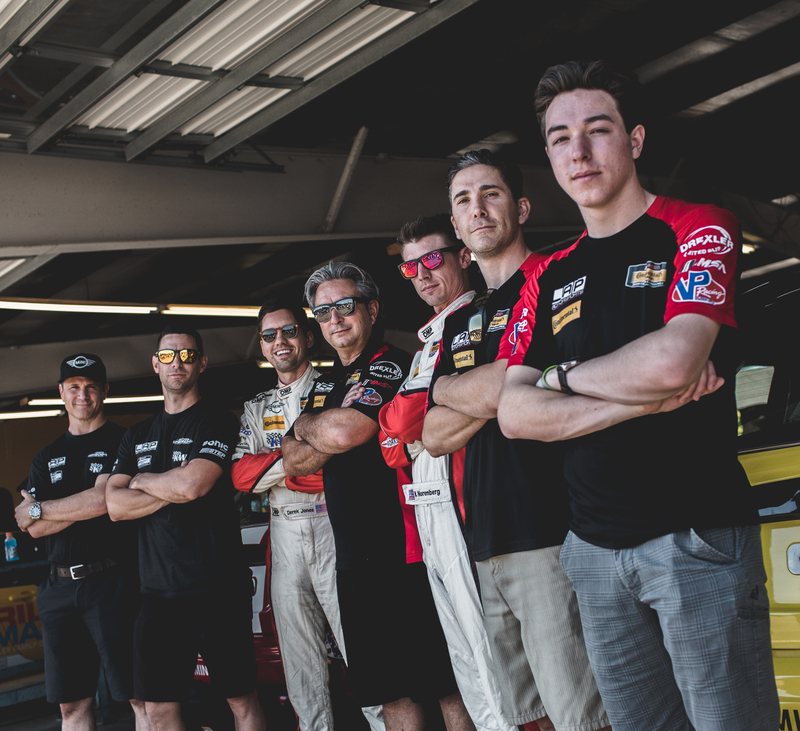 MINI USA and the MINI JCW Team today announced that MINI JCW Team owner Luis Perocarpi will drive the #52 MINI JCW at the season finale race of the Continental Tire SportsCar Challenge Series on Friday, October 12, at Road Atlanta. The Fox Factory 120 marks the final race for MINI with the International Motor Sports Association (ISMA) and the series finale for the Street Tuner (ST) class, which will end its 16-year tenure with the series next week. Perocarpi and the team are currently in second place in the Manufacturers’ Championship standings behind BMW and ahead of Porsche and Mazda.